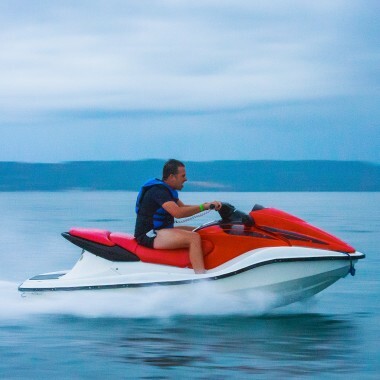 Mariner Marine have been offering Kiwis boat insurance in New Zealand for over a decade with specialist marine insurance cover for all types of boats and watercraft. 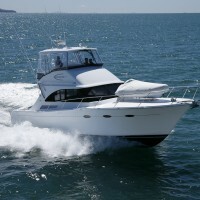 Talk to the boat insurance specialists who focus exclusively on Kiwi boaties like you. 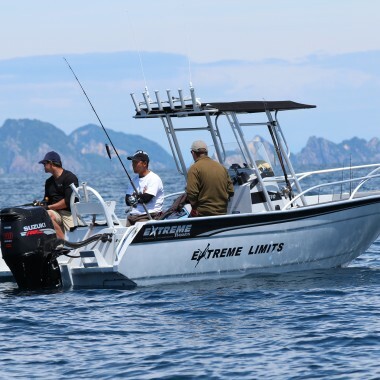 We will help you get the protection you need while you are out on the water, so you can enjoy your boating with peace of mind. 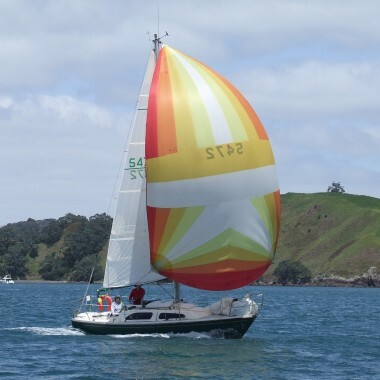 Whether your are doing your boating in New Zealand or are buying a boat and bringing her back to NZ we have got you covered with a specialist insurance policy to suit. We also offer other types of specialist marine insurance including blue water, construction, transit, and charter boat insurance. What does our boat insurance cover? Just like car insurance, boat insurance can cover all the things that might happen to your boat like accidental and malicious damage, fire, theft of and from the boat, issues when trailering, and third-party damage. Our boat insurance policies also cover a range of other situations you might not think of, such as vermin infestation. Our boat marine insurance policies offer a high level of third-party cover. Mariner will pay out up to $10 million if you are found to be legally liable for loss of or damage to other people’s property, including infrastructure such as marina pontoons and piles. Many marinas around New Zealand now require berth-holders to have marine insurance with this level of coverage. And, if your boat sinks following an accident or storm, your Mariner boat insurance policy will not only pay for the damage to the boat but also recovery costs, including removal of fuel. Your policy can also cover your moored boat when it is out of the water, or your trailer boat while it is being moored. Talk to us about what you’re doing with your boat, and we can tailor one of our boat insurance policies to fit. Mariner Marine Insurance Ltd is an underwriting agency of Vero Insurance New Zealand Limited. To view the insurer's Financial Strength Rating click here.